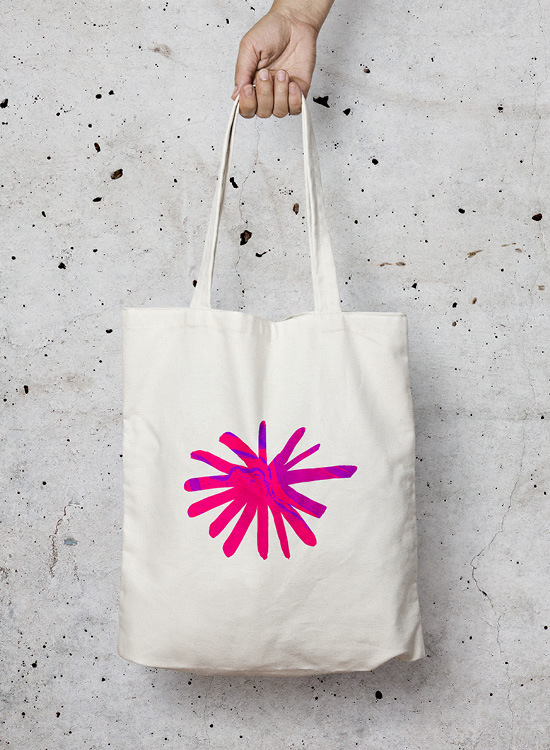 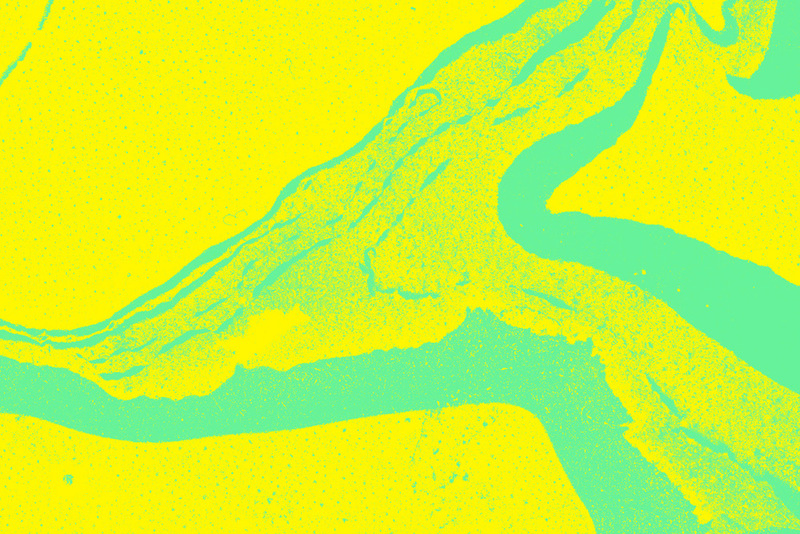 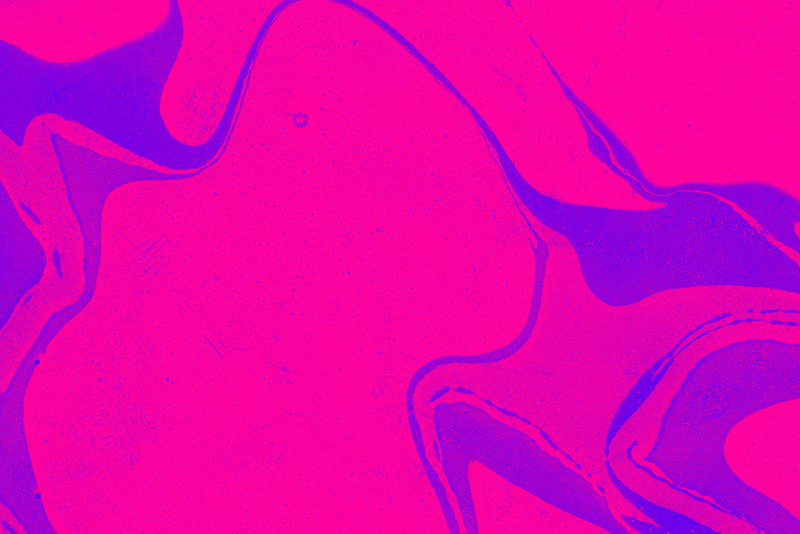 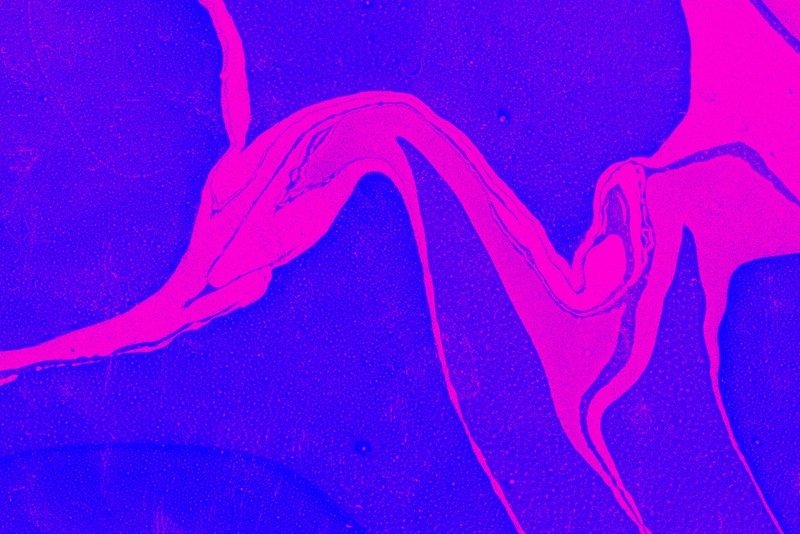 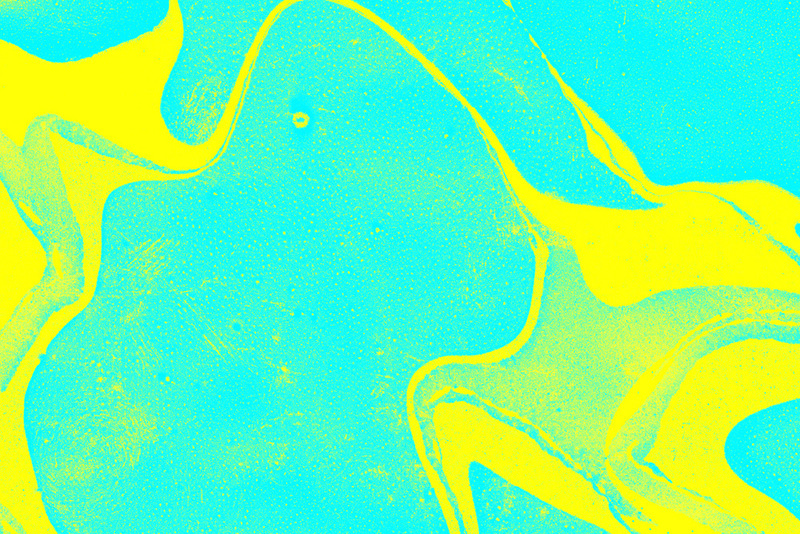 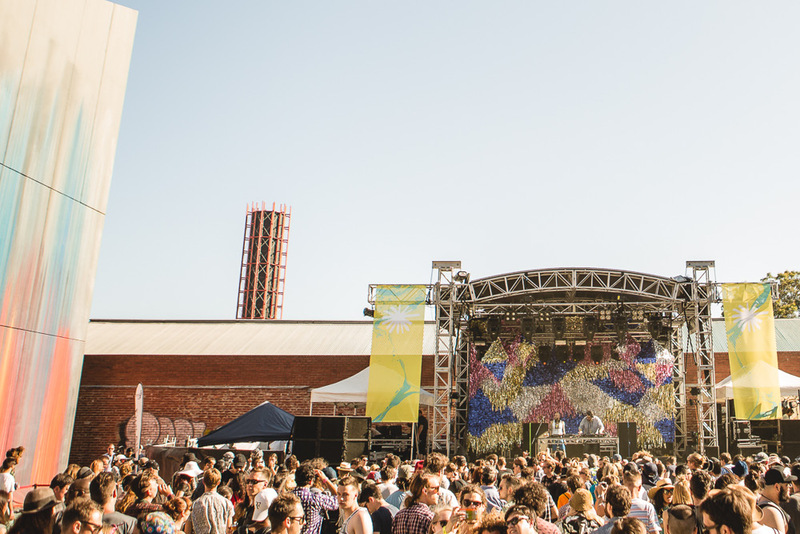 Creating a platform for Australia’s pioneering, contemporary music and visual art festival. 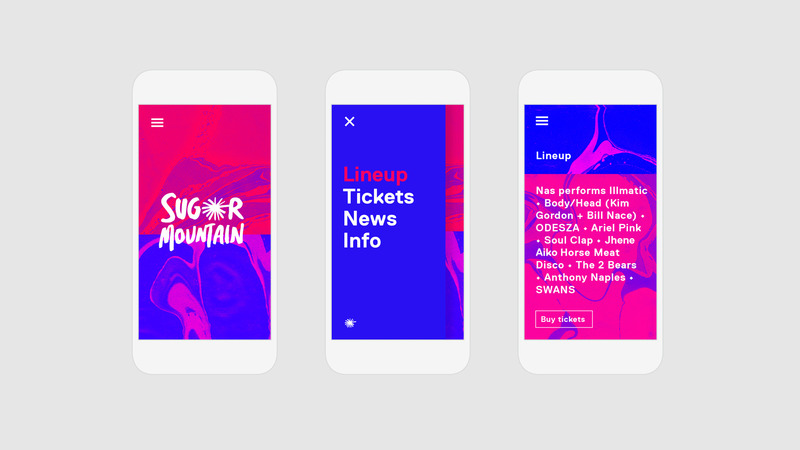 An interactive festival which blurs the lines between mediums, celebrating the best contemporary music, visual art and new media. 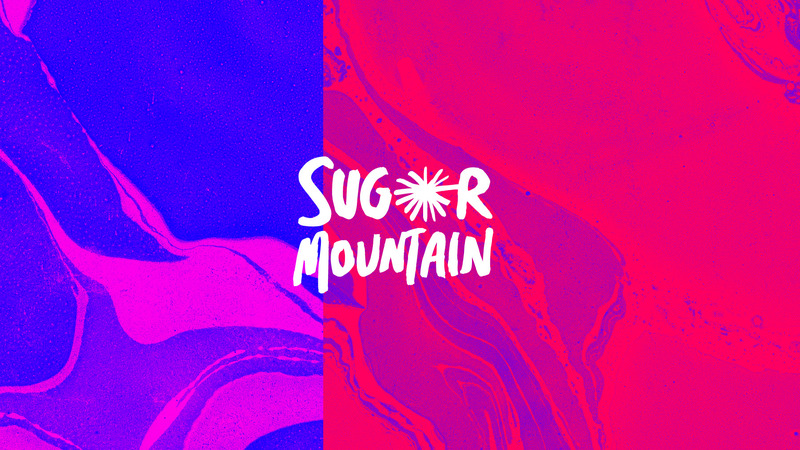 Sugar Mountain is a space to absorb and celebrate creativity. 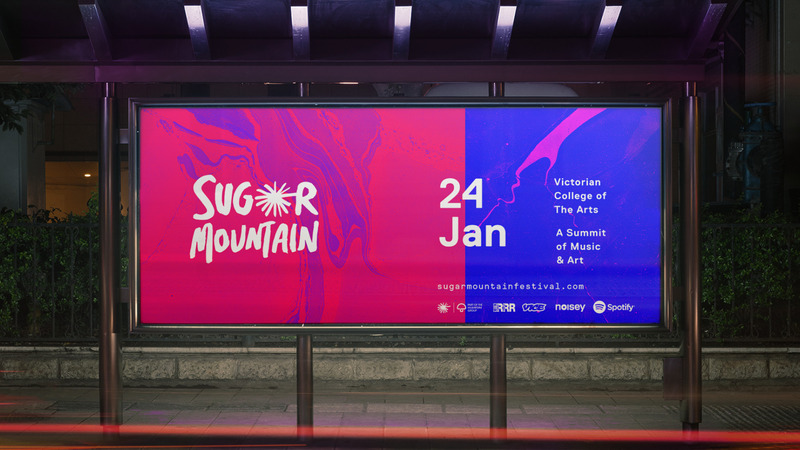 By rejuvenating and refining the brandmark we strengthened its equity to allow it to move and evolve with the festival and its progressive roster of artists. 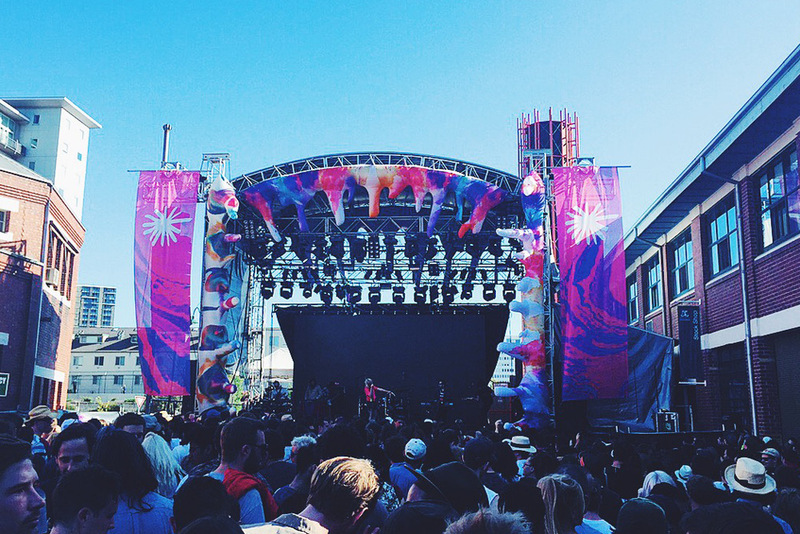 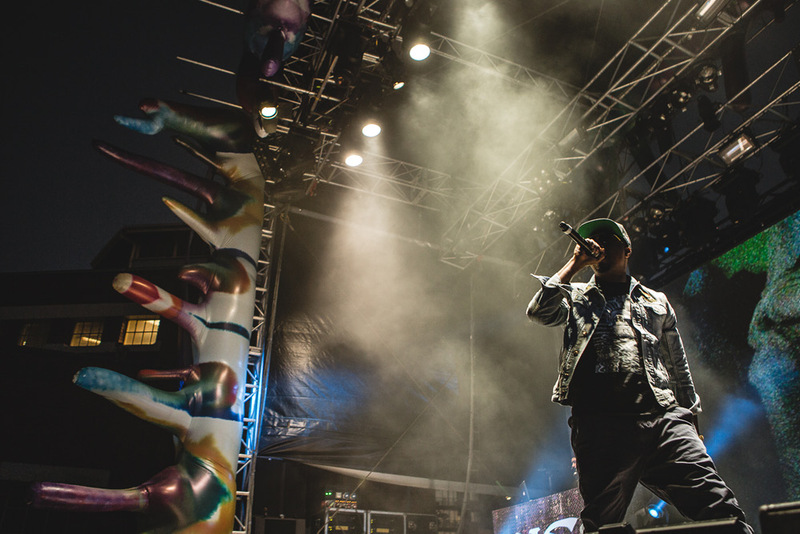 Held in Australia’s event capital Melbourne, we needed to make noise and stand out amongst the crowd. 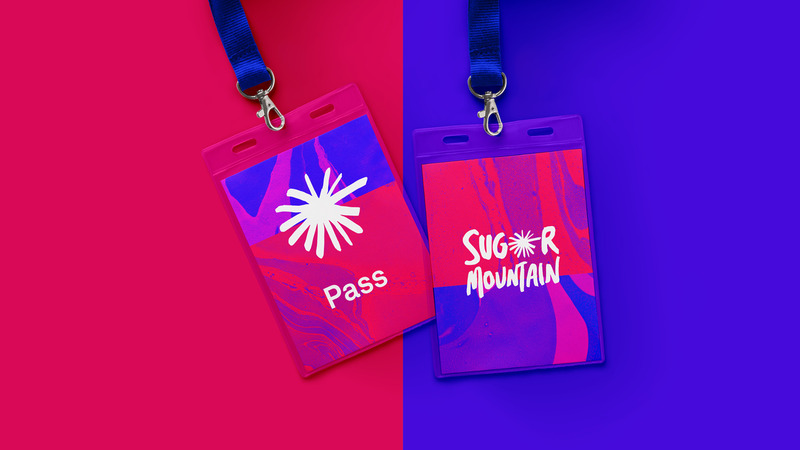 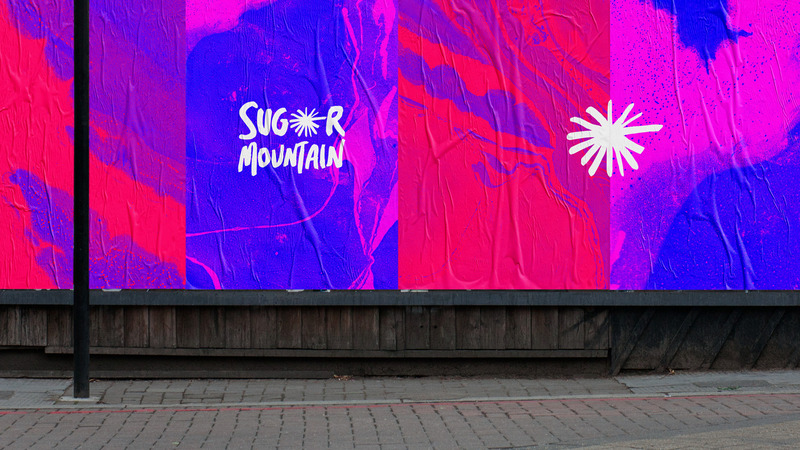 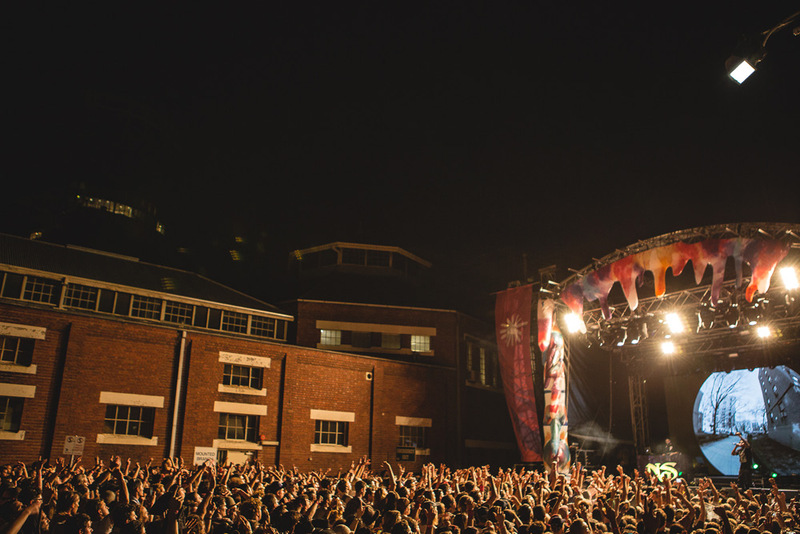 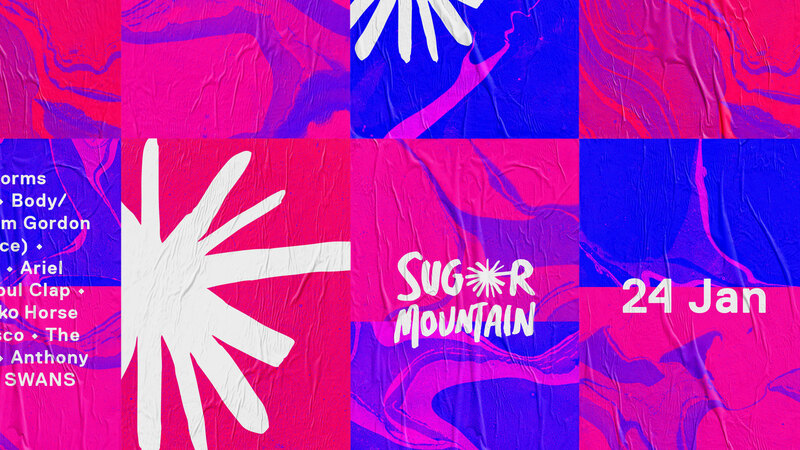 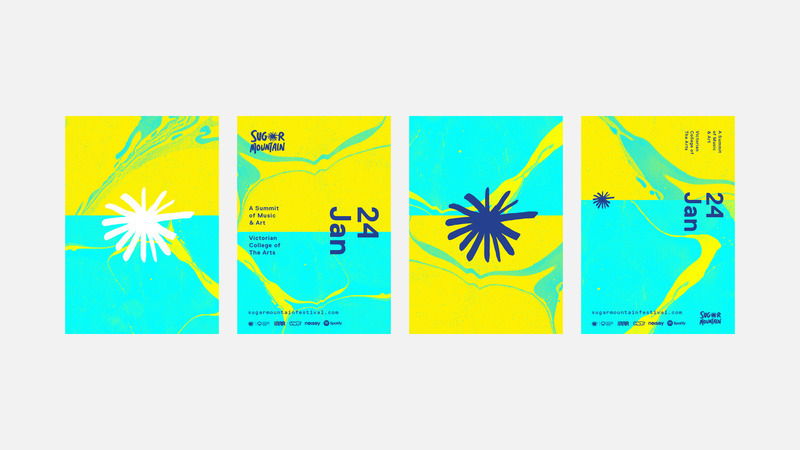 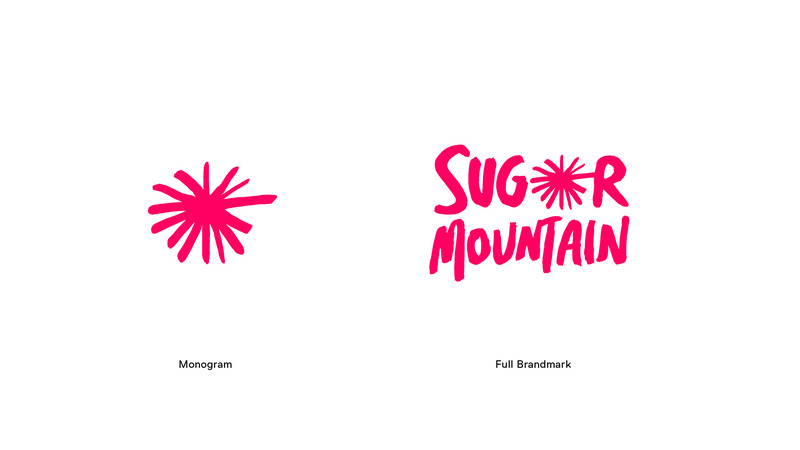 Sugar Mountain is a festival like no other and we worked to emphasise that, creating a brand position and framework which would shout through the noise and allow flexibility for the future.